VARIETY – SPOILER ALERT: Do not read if you have not yet watched “The Bodyguard,” streaming now on Netflix. 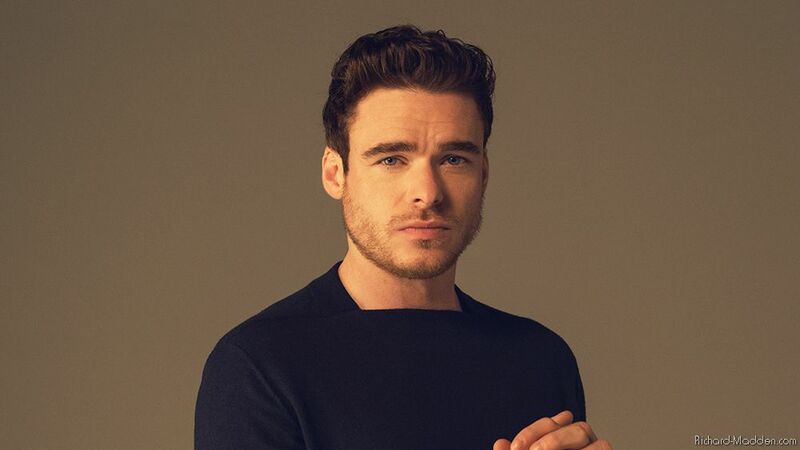 In his new BBC thriller “The Bodyguard,” Richard Madden plays a special protection officer tasked with keeping Britain’s Home Secretary safe. But his role isn’t relegated to a stereotypical stoic action hero. His background as an army veteran provides layers of emotion that Madden reveals in different doses. VOLTURE – If you thought Cinderella’s tiny glass slippers were hard to fill, try walking a mile in Prince Charming’s polished shoes. It’s not easy to play a character that’s practically the Ur-prince of all fairy tales — handsome, chivalrous, and the personified projection of romantic longing — but in Kenneth Branagh’s new live-action adaptation of Cinderella, Richard Madden proves himself up to the task. We got the Game of Thrones alum on the phone to discuss how he pulled off all of his princely dancing scenes, how he feels about the HBO series now that he’s been killed off, and why he’s so obsessed with Doctor Who. You often take on projects like Game of Thrones and Klondike that put you through some arduous paces. Does something like Cinderella, then, feel like a vacation? You know, I got this job while I was shooting Klondike, and I said, “This is great. I’m not going to be covered in blood or mud, or carrying things for hours!” But actually, it was just as hard as both of them, just in a very different way. I had to work on it for months to get the dance choreography down, and I was doing a lot of scenes on horseback. You think something’s going to be easy, and it never is — you end up putting the same amount of effort and time into it. IGN – Spoiler Alert! Robb Stark himself, Richard Madden, pops by to talk Cinderella, while there he recalls the Red Wedding & theorizes on who is safe, who is not, & who will win the Game of Thrones. Replaced, in the gallery, some outtakes from the EW Game of Thrones Season 3 Promotiona Shoot and added a new one. Enjoy!